Matthew 25:30 - The King will say, ‘Truly I tell you, whatever you did for one of the least of these brothers and sisters of mine, you did for me. 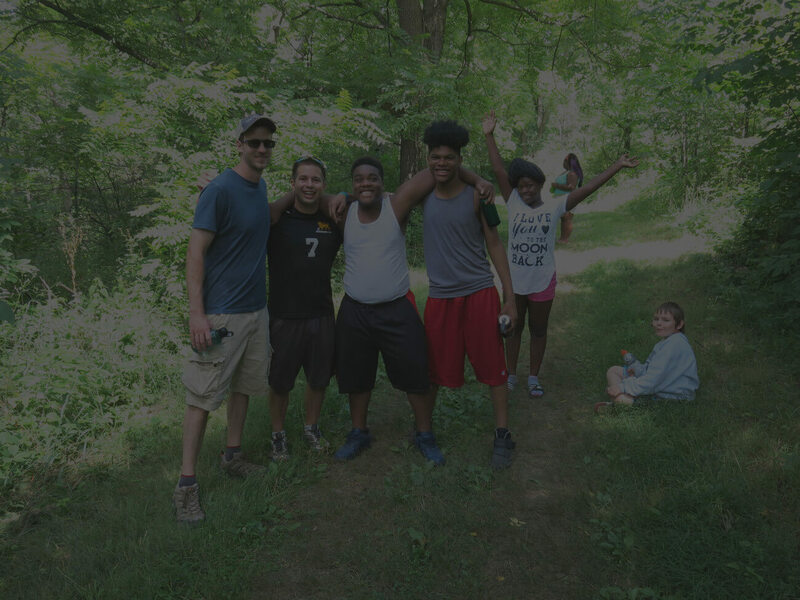 God’s Kidz in the ‘Hood has been serving the children and families of Milwaukee’s north side for 30 years. We are a missional ministry to the hurting and lost in our community. We enter into the community with humility, acknowledging that we should not presume to know the needs of the community and also acknowledging that God is already at work in the lives here. The God’s Kidz in the ‘Hood nonprofit exists to enable churches and individuals to partner with and equip us to address the needs of our neighbors. The ministry is not program based but relationship based. We reach out and get to know the kids and teens in the neighborhood as well as their families and show them the love of Christ through relationships, service, bible studies, and spiritual mentoring. God has called us to live missionally in this neighborhood in order to connect with churches, schools, and individuals that more people may hear the gospel and have a relationship with our Savior, Jesus Christ. Sign-up to receive our regular newsletter with updates, needs, and prayer requests.